Microsoft's Surface is off to a decent start, with many reports claiming the device sold out immediately after launch. That's great news. The bad news, according to Piper Jaffray analyst Gene Munster, is that interest is nowhere near that of the iPad. Munster and his minions apparently spent eight hours of Black Friday, an annual tradition, counting foot traffic at the Apple Store in the Mall of America in Minnesota. 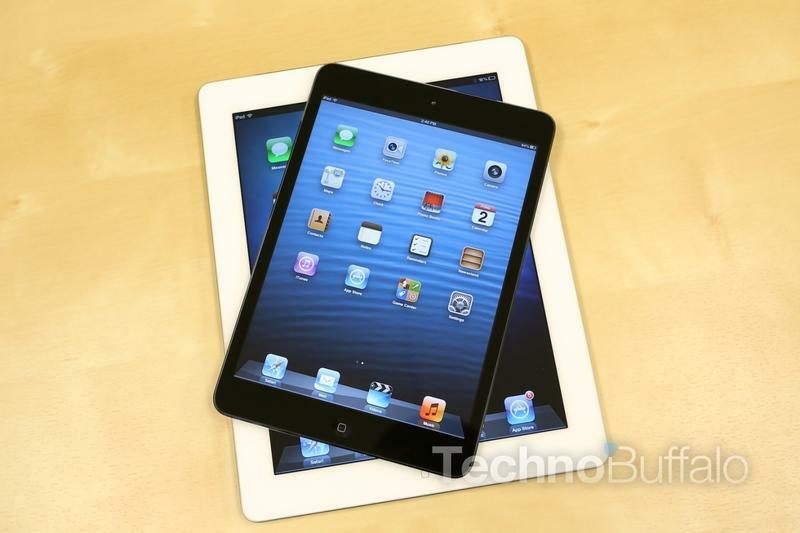 Interest was high, and consumers were buzzing over the company's iPad mini and most recent iPad, as per usual. What's interesting, according to Munster, is that there was 47 percent less traffic at the resident Microsoft outlet. Worth noting, however, is that Munster and his crew only spent two hours counting heads at the Microsoft store, as opposed to eight hours at Apple. This is the juiciest part: In the eight hours spent at Apple, 11 iPads were sold per hour. At Microsoft, not one Surface was picked up in the two hours Munster (or one of his crew) spent at the store. By that data, which is obviously not very thorough, Apple sells 11 iPads per hour in its physical retail stores compared to Microsoft's zero sold Surfaces. There's a full breakdown of foot traffic at that specific Apple store, with Munster saying numbers were up 31 percent over last year. Sales of iPads have fallen, according to Munster's calculations, but he surmises that that's due to limited supply, rather than waning interest.